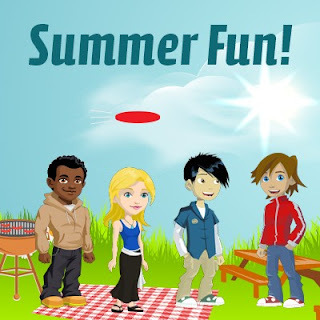 Summer at the Academy brings so much life and fun! We play hard, we rest well, and we have the chance to be with our friends and family! An abundant life is one that is rich, exciting and full of joy. Jesus wants us to be a part of purposeful adventures with meaningful friendships. How are you living an abundant life this summer?